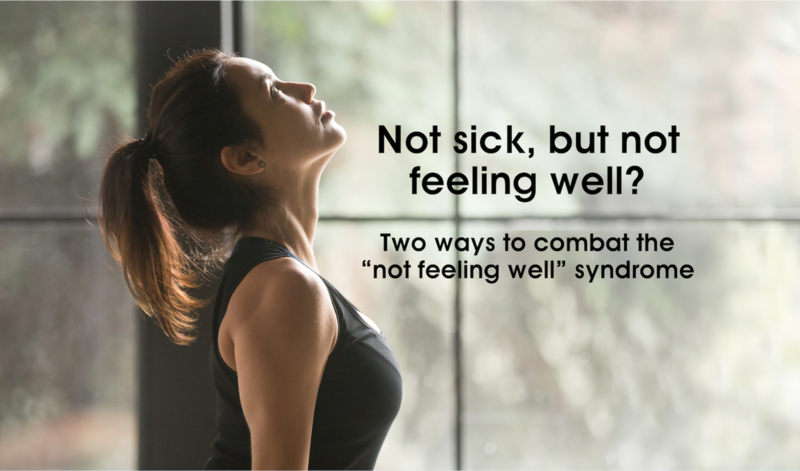 Not sick, but not feeling well? Don’t overlook! Haven’t been feeling well and unable to find anything wrong with your body despite undergoing a checkup? You may be suffering from a sub-health condition. If you find yourself suffering from the sub-health condition, it is extremely important not to neglect your condition as having a weak immune system might lead you to contract many other illnesses. Slept a minimum amount of 8 hours but yet feel tired? You might not actually be getting the proper sleep that you need. In this case, you might only have little deep sleep, as compared to average that the majority has. According to some studies, your deep sleep should consist at least 20% of your overall sleep. Insomnia or fatigue is one of the many symptoms that people face when they suffer from a sub-health condition. It is a borderline state between healthy and sick. Although this means that you are not sick, you actually do not feel well. According to a worldwide survey by World Health Or- ganization (WHO), a majority of us are classified under the sub-health condition, with a minority suffering from illnesses and a very small minority percentage who are healthy. Are you concerned about the sub-health condition? Wake up feeling refreshed with SleepBank – exclusively designed to improve your quality of sleep and purify your mind. Enhances your self-repairing mechanism and body cells. 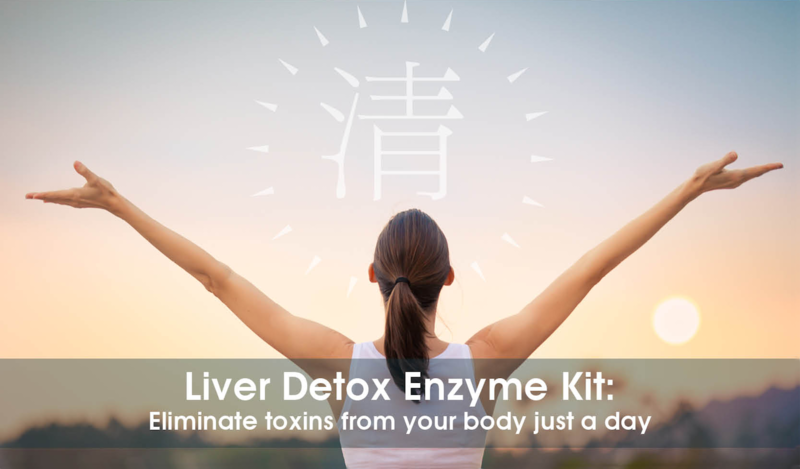 Be on your way to a healthier body with 1-Day Liver Detox Enzyme Kit – eliminates most of your body toxins in just a day. 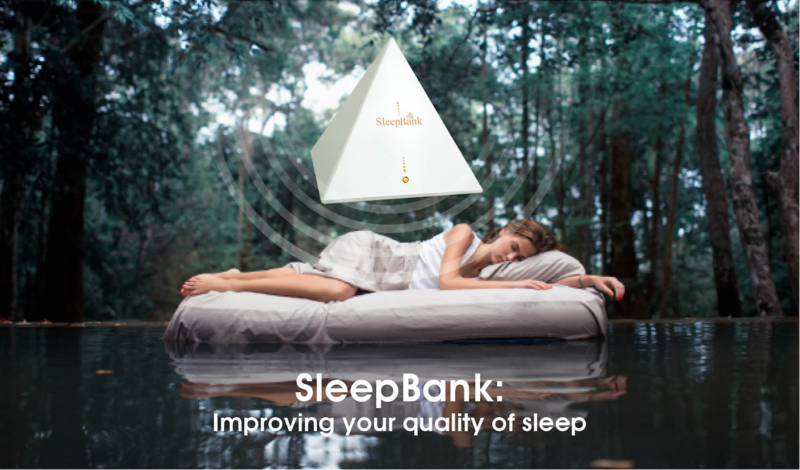 SleepBank is designed with a pre-installed biochip to Puri- fy the sleeping environment of signal interference that will affect your brain-waves during sleep Stimulates the Earth’s natural energy frequency a.k.a. Schumann Resonances to relax brain activity and enable better sleep quality. It also aids in speeding up your body cell’s self-repairing and enhancing self-repairing mechanism. With SleepBank adjusting your body’s sleep pattern, you will wake up feeling completely recharged and replenished.